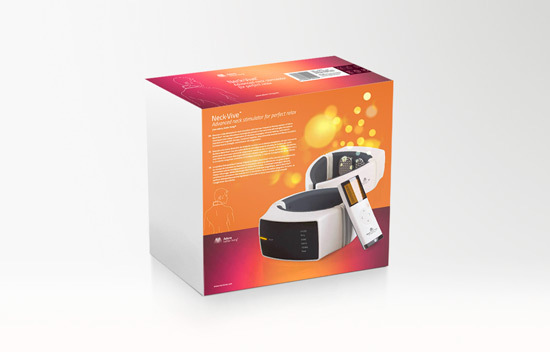 Discover a new dimension in neck relaxation with the low-frequency therapy system of Adore Neck·Vive™. 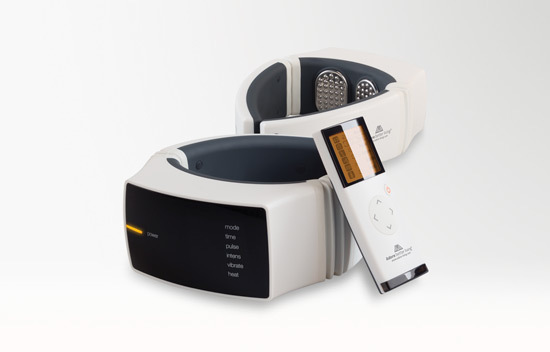 Its two stimulators strategically placed on the neck area will energise the natural relaxing process using a combination of vibration massages, infrared heating, soft electric impulses and magnetic therapy. Advanced neck stimulator for perfect relax. Combined together, they stimulate muscles and blood circulation, increase muscle strength, and enhance cell oxygenation.